Lying just off the coast of the Oshika Peninsula, Tashirojima is a small island that is dominated by furry, four-legged felines. Here, the stray cats far outnumber the humans who call this their home. 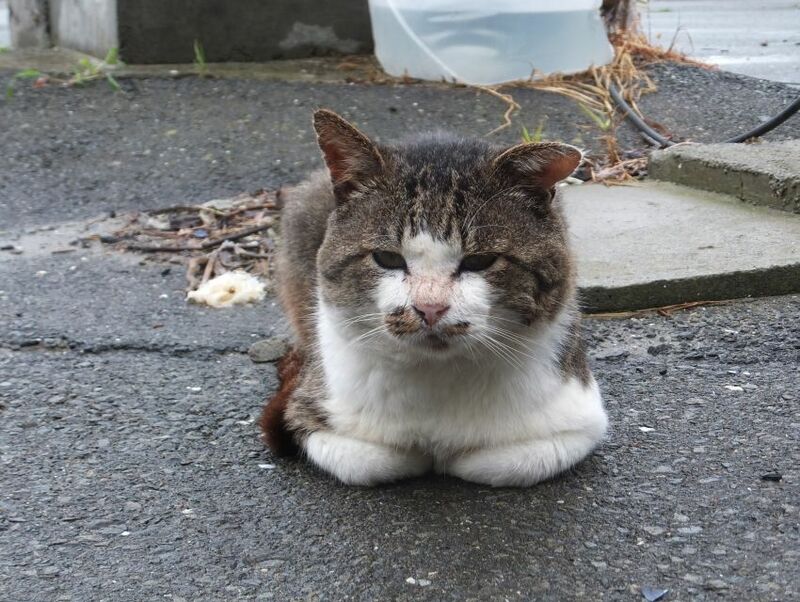 Surrounded by the azure waters of the mighty Pacific, Japan's Cat Island was once home to about a thousand humans, however, over time, the population has dwindled down to a mere hundred. The enormous population of cats hearkens back to the Edo era, and a belief which suggests that feeding cats is a sure-fire way to attract prosperity. 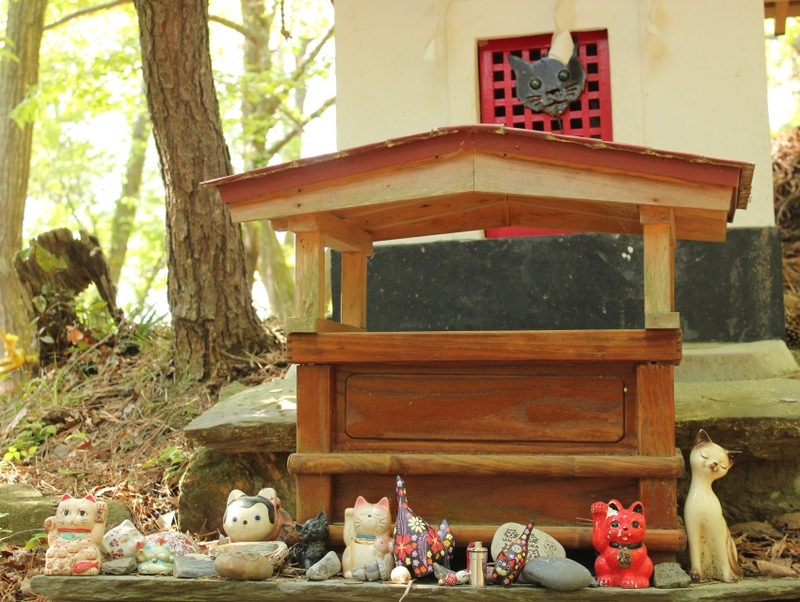 An ode to this belief is Neko-jinja, a humble cat shrine which lies nestled in the island's very heart. Having captured the imagination of the world at large, Tashirojima is often featured in media and is one of the best-kept cat islands of the country.